In tough economic times, it’s easy to rack up more debt. If you get behind on payments, your credit rating suffers, you start to get harassing phone calls from collectors and you risk being sued by creditors. If this sounds like what you’re going through right now, contact a bankruptcy lawyer in Duluth, MN to help you get out from under your debt. If you do not qualify for bankruptcy in Duluth, negotiation with creditors is possible. Duluth Bankruptcy or Debt Settlement? Some people in Duluth try debt settlement before considering bankruptcy. This is an option if a debtor does not qualify for either a Chapter 7 bankruptcy or a chapter 13 bankruptcy, or if a debtor simply wishes to pay back his creditors directly. Some individuals will benefit from debt settlement, but there are also many that will benefit more from bankruptcy, which is why it is important to consult with a Duluth Bankruptcy lawyer. Chapter 7 bankruptcy, otherwise known as a “liquidation bankruptcy”, may require a debtor to use any non-exempt assets to pay off creditors. If the assets you own exceed a set value under either federal or state bankruptcy laws, these extra assets will be sold by the bankruptcy trustee (liquidated) to satisfy as much of your debt as possible. If the value of your assets does not exceed the amount of exemption, your debt may be discharged and you will keep all your property. Many of your assets may be protected in a Duluth Chapter 7 bankruptcy, including your homestead and your vehicle. Chapter 7 bankruptcy works well for those that do not have a lot of assets, but not everyone qualifies. 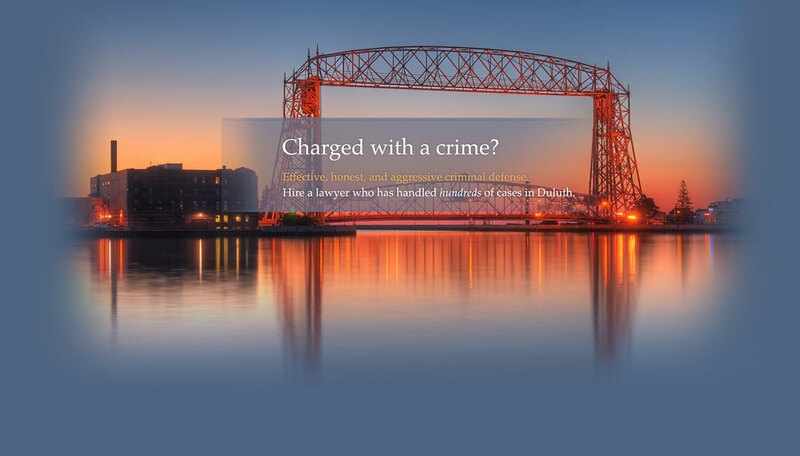 Contact a Duluth bankruptcy lawyer to learn more. Our bankruptcy lawyer and debt settlement attorney can help you today. Those that don’t qualify for a Chapter 7 bankruptcy may file for Chapter 13 bankruptcy and have their debts paid or discharged in as little as 36 months. Also known as a “wage-earner’s plan”, a Chapter 13 bankruptcy debtor stops paying his creditors directly and instead pays into a court-approved plan for 36-60 months. To qualify, Chapter 13 bankruptcy requires that the debtor receive steady income. The debtor keeps all of his assets unless he defaults on the monthly payments to the bankruptcy trustee. During the duration of the plan, if a debtor’s circumstances change and he can’t meet his monthly obligation, he must consult a Duluth bankruptcy lawyer and petition the court to prevent default. When debt has got you down, you shouldn’t let it ruin your life. A bankruptcy lawyer in Duluth, MN can help stop the harassing phone calls from collectors. The law provides you with a solution and we can make the process as clear as possible. 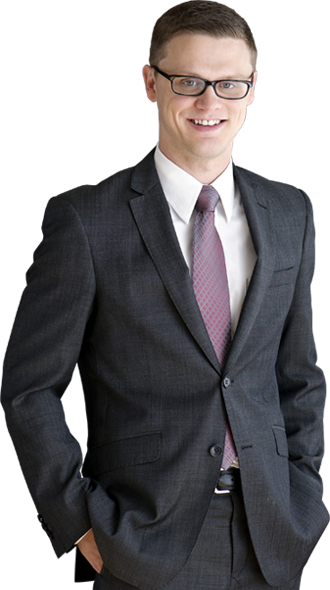 At Poole Law Office PLLC, we can help straighten out your financial situation by guiding you through the Duluth bankruptcy or debt settlement process. 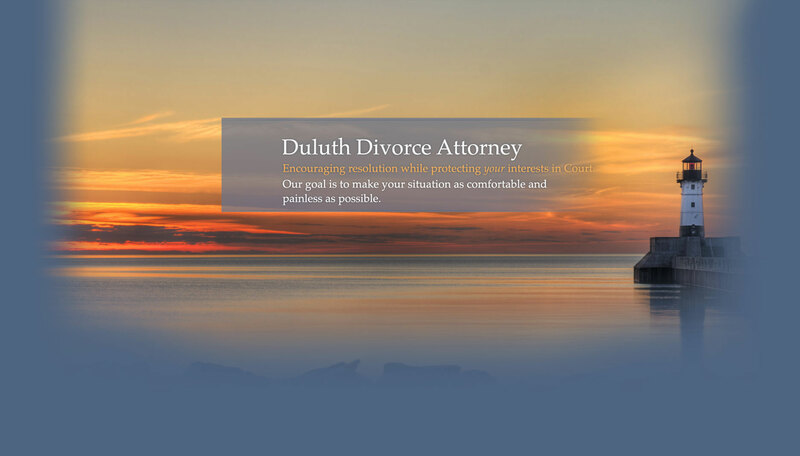 If your finances are causing you a great deal of stress and you don’t know what to do, contact our Duluth, MN bankruptcy lawyer now. We can help you evaluate your situation and give you the information you need to make a decision. To find out your options and to learn how we can help you, call us at 218-461-0247 or fill out our contact form for your free consultation. 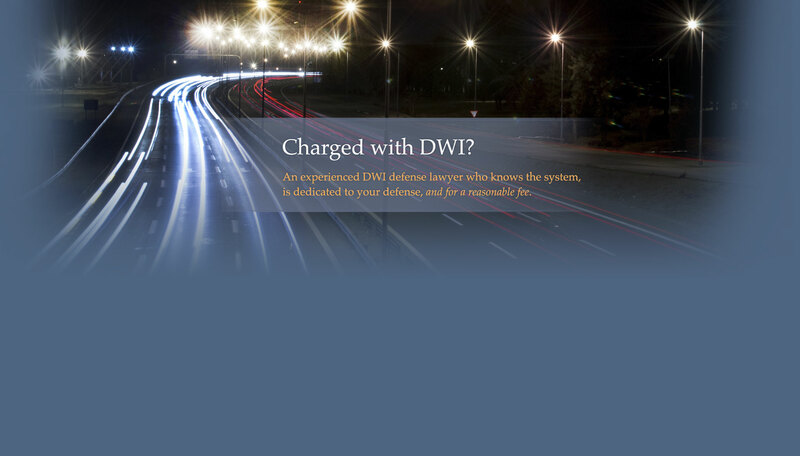 Poole Law Office PLLC also practices in the areas of criminal defense, DWI, and divorce.